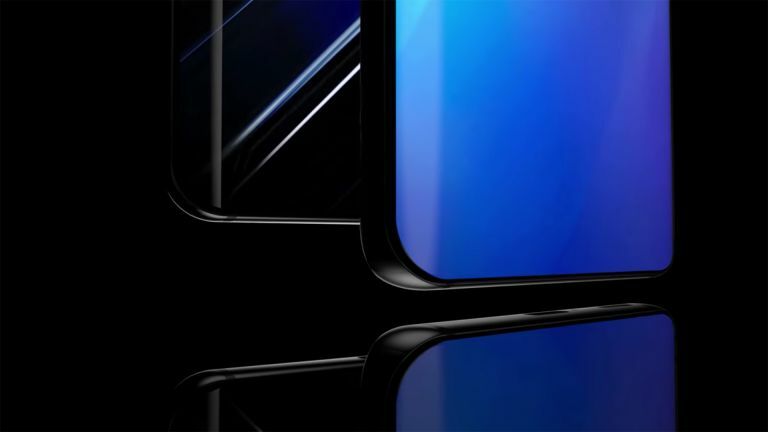 The Samsung Galaxy S10 may not be due out until early next year but that hasn't stopped us getting an early glimpse at what could be on offer. Samsung is expected to launch its flagship Galaxy S10, S10 Plus and possibly a third variant in the first month or two of 2019. One major rumour has been that the famous Infinity Display has been upgraded to offer even less bezel – possibly none at all. So designers have been busy helping us imagine what that may look like and this new video does exactly that. This teaser video isn't the final concept video so expect more to come. Since it's based on rumours it has a lack of fingerprint reader on the rear as Samsung is expected to include a new ultrasonic under-screen fingerprint reader in the S10. It is also expected to use the glass of the screen as a speaker for calls. How it will hide the front-facing sensors and selfie camera in that all-screen front remains to be seen. Samsung has also recently shown off its unbreakable screen technology. While this may appear on the S10, it seems more likely to make an appearance on the new foldable Galaxy X category of smartphone, also due in early 2019. While all this is exciting if not a little far off, in the short term we've got the Galaxy Note 9 and new S Pen to look forward to on the August 9 Unpacked launch event.